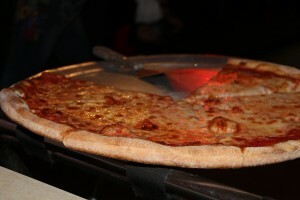 If your ever in the Homosassa Florida area,the best Pizza in town is at “MOSCHELLO’S”. Great people and an awesome atmosphere. Was beautifully decorated for Halloween. Kid friendly and AWESOME FOOD!